Finally you have the choice to BREAK-FREE from a life of constriction, restriction, and self-judgment and create YOUR radically and orgasmically alive reality. You can EMPOWER YOURSELF with true choice, and eliminate and eradicate whatever is holding you back…whether it’s negative self-talk or an abuse-filled past. Whatever it is, you can destroy and uncreate it, now! Not tomorrow, now, when you choose Dr. Lisa Cooney’s powerful 3-Day Class. 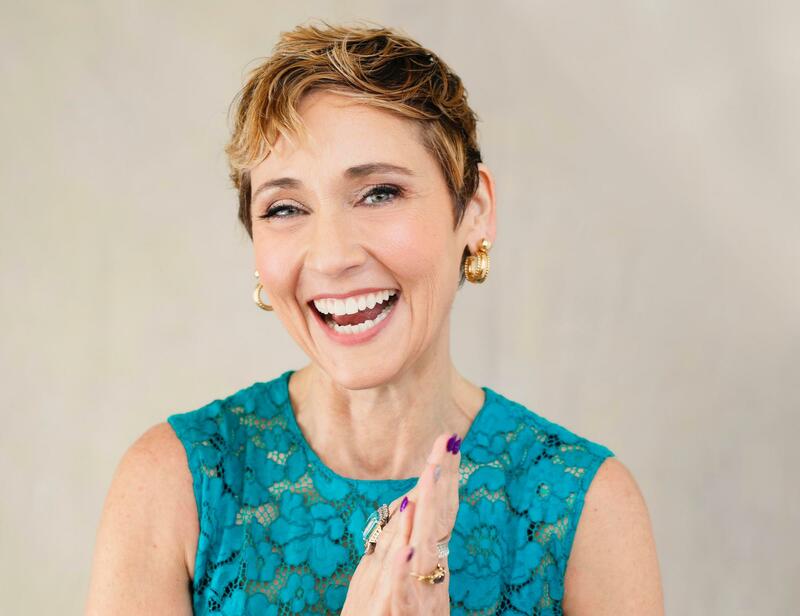 Dr. Lisa Cooney’s unique and one of a kind fantastical facilitation will assist you in moving from the smallness and wrongness of you, to Being and embracing the fullest and most magical expression of your amazingly beautiful self! Is there any part of you longing for MORE? – More choice, more possibility, more joy, more ease? And are you frustrated and tired of not being able to create that for yourself? Then please join Dr. Lisa Cooney, for this life-changing class where you can BE YOU, Beyond Anything, Create Magic and explore what it takes to LIVE in a dynamically different and generative reality – Your Radically Orgasmically Alive Reality. Is now the time to live your ROAR? Re-ignite your “orgasmic” body so you feel the pleasure and possibility of being and receiving all of you. Note: This is an introduction to my approach to healing, changing and resolving what prevents you from living radically alive beyond abuse. You do not need to have taken any other courses to attend this one. This class will support you in receiving even more from the 3 Day Access Body Class. Subscribe to Live Your ROAR and receive- Unleash Your Awesome On The Lips Of This Reality- a home play program, as our gift. Would you like to keep yourself in the know of all things Live Your ROAR, classes, online courses, sessions and more?